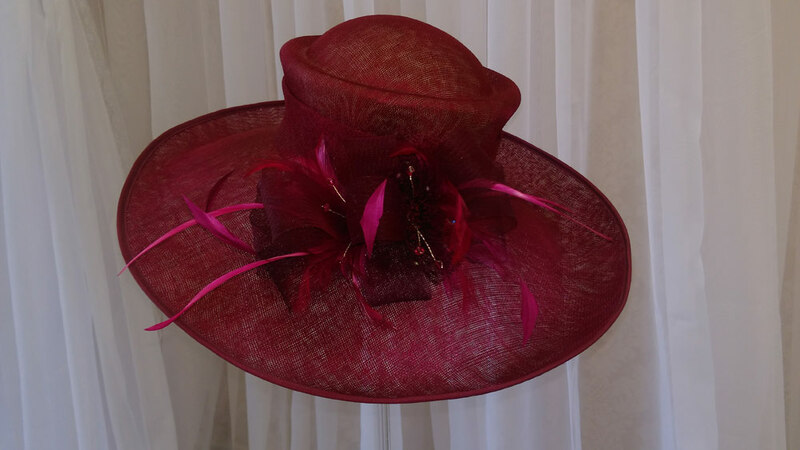 There’s nothing more special than a bespoke handmade hat, hatinator or fascinator to finish off your look. Whether you want to stand out from the crowd or be a little subtle there is always the perfect style to suite you. Hats have been a tradition choice for many years for weddings and special occasions. However the fascinator has become very popular in recent years and according to statistics have grown in popularity by 300%. The hatinator has grown in popularity also. Its a compromise between a hat and fascinator. If you haven’t got the confidence or feel a hat does not suit you then a hatinator is just the style for you. There are many things you have to consider when thinking about a hat, hatinator or fascintor. Consider hair style. If you have long hair you can wear it up. They are perfect for shorter styles.